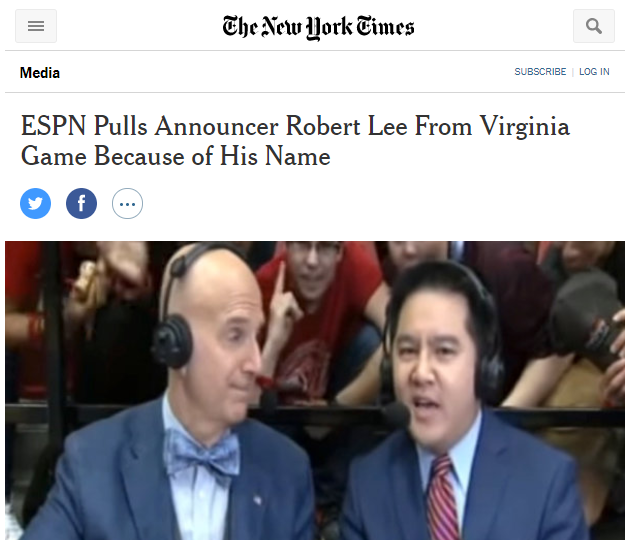 It happened last week but this is the first I’ve heard about it. I ran into him a few times at CBA and he was always very nice. May he rest in peace. So, as a special incentive, if you buy The Commentary I will send you a pair of eclipse eyewear for “dazzling insight protection”*. The ‘Person in the Pew’ commentary series is the only series of Commentaries written by a single person on the entire Bible and aimed at layfolk in modern history. The books are all available in PDF format from yours truly for a paltry $99 by clicking my PayPal Link. It’s a good commentary. The offer of free “dazzling insight protection’ glasses is limited to the first two purchasers (because I only have two pair). *Thanks to Chuck Grantham for the idea and phrase. 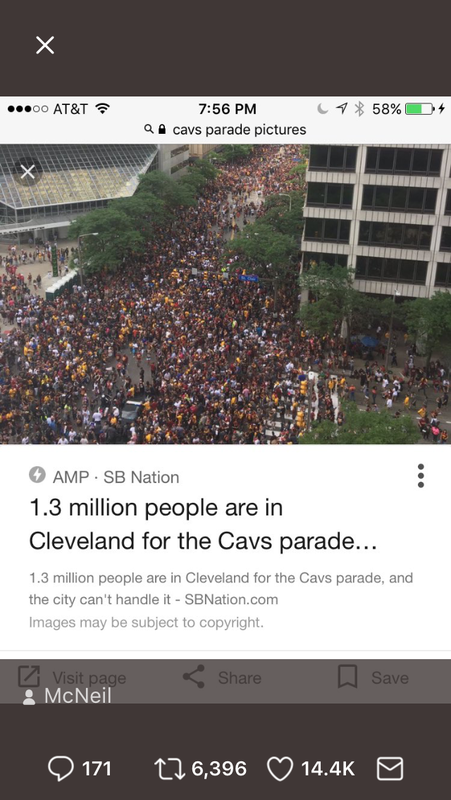 And Trump and his sycophants claiming a huge crowd are simply lying- as this report conclusively shows. 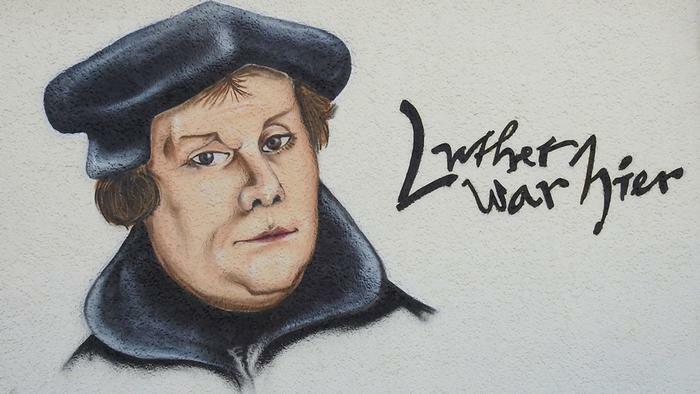 Luther’s everywhere these days. Unsurprisingly the German press can’t get enough of him. Read the essay, it’s pretty nifty. This is worth you checking out. Adolf von Harnack, a church historian and academic organizer in Berlin, was one of the most influential persons in liberal Protestantism in Germany. 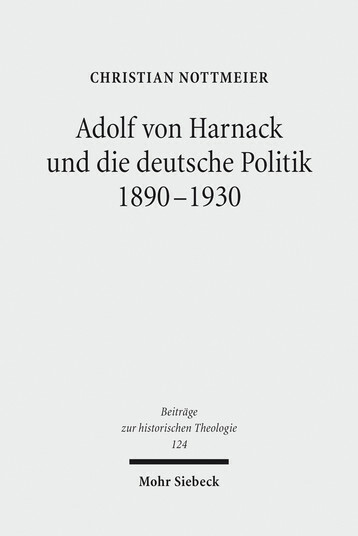 Christian Nottmeier examines the connection between Harnack’s outline for cultural theology and his political involvement after 1890. “Overall, it is hard to imagine that this book could be bettered: it reveals a complex personality who sought to make religion relevant in a period of unprecedented change.” Mark D. Chapman in Ecclesiastical History, Volume 57, 2, 2006, p. 408–409. This volume originally appeared as a doctoral dissertation at Humboldt University in Berlin in 2002 and was published in 2003. This is a new second edition. Various corrections have been made to the original text but for all intents and purposes, it is the same as its previous incarnation with the notable exception of an appendix which covers the relevant history of Harnack research in the intervening years and a discussion of Harnack’s abiding significance and contributions to scholarship. Also included are the aforementioned appendix, a very extensive bibliography, an index of names and an index of subjects. Adolf von Harnack is perhaps the most important historian of the 19th century and familiarity with his background and intellectual history are vitally important for both church historians and theologians. Nonetheless he is widely unknown and unfamiliar, particularly to younger scholars and Barthians. Indeed, it would be fair to say that thanks to Karl Barth (and his antipathy to what he termed the ‘liberal theology’ of his teachers, including von Harnack), very few moderns actually know very much about von Harnack at all, having dismissed him out of hand. This volume corrects all that misunderstanding and, frankly propagandistic misinformation. Here readers are exposed to the real von Harnack and to what it really was that drove him to the positions which he held. Here we learn exactly how von Harnack became von Harnack. In his time, at the height of his academic career, von Harnack was widely praised as the ‘greatest German scholar’ and at his death his obituary noted that ‘the Patriarch of German scientific research has died’. This is certainly not an image which the Barthians and others who are unfamiliar with von Harnack’s massive body of work have encountered. Here, by means of this volume, they can fill the hole in their intellect. This book is excellent and I highly recommend it. It educates. In Australia a man started a facebook page for those who want to vote ‘no’ on a proposed gay marriage law in Australia. Facebook has deleted it. 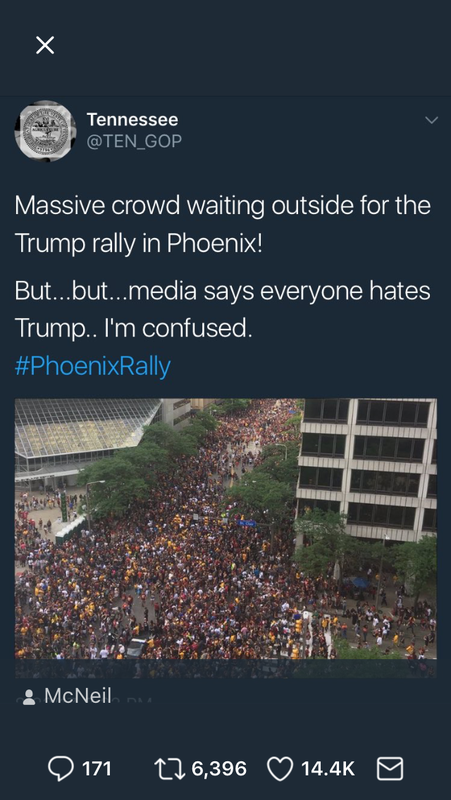 It’s just a sign of the times. 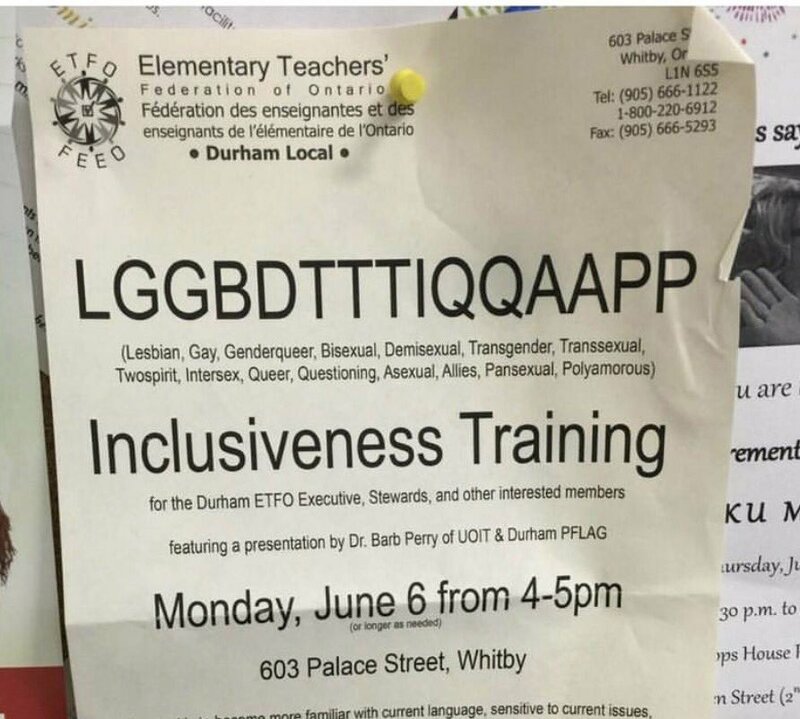 Those demanding tolerance and acceptance are intolerant of any view but their own.